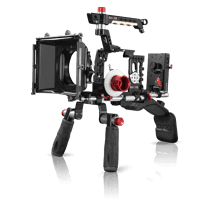 The SHAPE 15 mm Rod System provides support for rod-mounted accessories such as matte boxes, lens adapters, lens supports, and follow focus mechanisms. By supporting these accessories, the system transfers additional weight away from your lens. The 15 mm Rod System is composed of a Sliding Rod Bloc and a pair of 15 mm aluminum rods. The rods’ threaded female ends enable the attachment of 1/2″-13–threaded extension rods (not included). This system can be easily attached and removed from the front of the camera using a 4 mm hex key (not included). The 15 mm Rod System uses a small thumb lever for horizontal adjustments of the bracket along the rods. The same 4 mm hex key can be used to adjust the bracket up to 1 3/8″ vertically to correspond to the height of the accessory. This system features an aluminum bracket and aluminum rods with stainless steel screws. 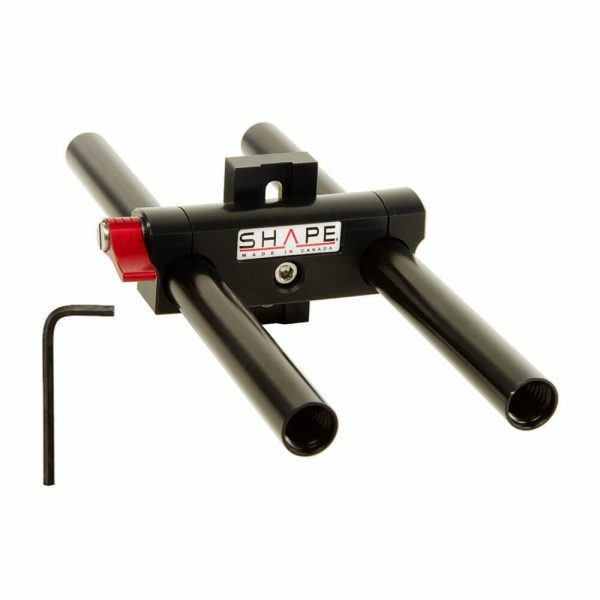 The SHAPE Sliding Rod Block allows you to attach 15 mm rods to select SHAPE gear and adjust them vertically to support different sized lenses and accessories. 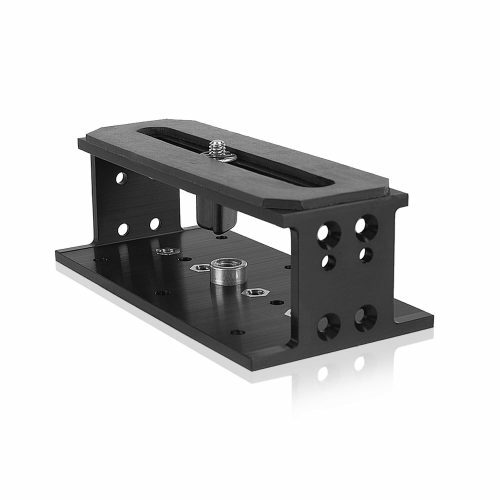 Using supplied screws, it can be attached to the front of rigs/accessories that support the screw pattern. One ratchet knob tightens both optional rods in place. The SHAPE Pair of 15 mm Female – Female Rod (8″) are anodized aluminum rods with 1/2″-13 threaded female extremities.  The rods are 8″ (203mm) long and have a diameter of 0.59″ (15 mm). You can use the 15 mm Female – Female Rods (8″) with 15 mm Male – Female Rod (4″ / 101.6mm), 15 mm Female – Female Rod (6″ / 152.4mm), Rod Black, and the Sliding Rod Block.